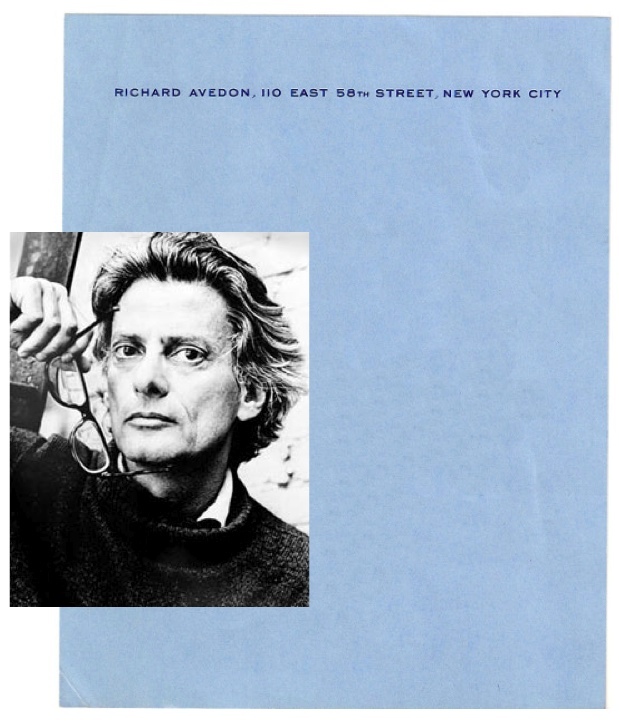 We appreciate the classic simplicity of Richard Avedon's 1963 oxford blue stationery with dark blue engraving, found on Letterheady. 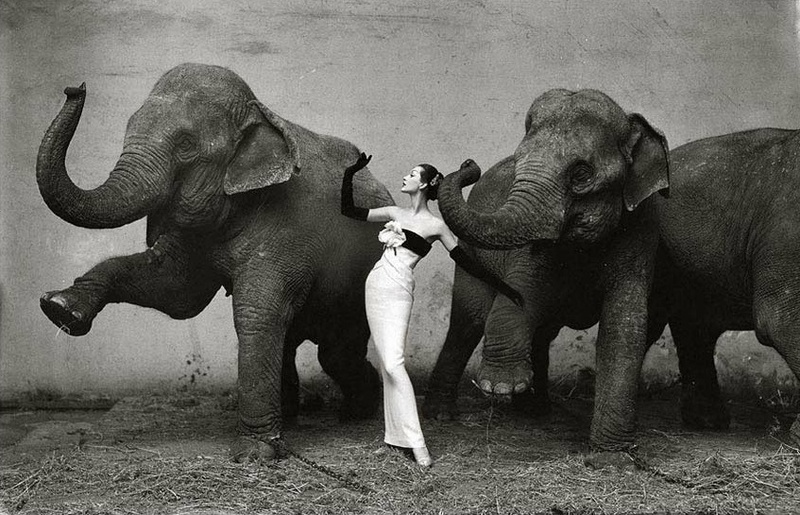 It's as elegant as his fashion photography; but possibly a bit more understated! You can see a wonderful archive of Avedon's work here.